Buy your Hearing Aid Safety Clip online today. Purchase a Hear Ear® online today for £9.95 and have it delivered in 4 working days. 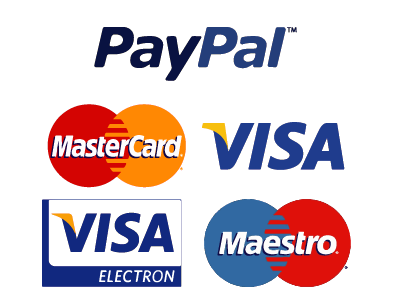 Simply review the order form below and click Pay Now to process your transaction by Credit/Debit Card or using your PayPal account through our secure payment partner. Hear Ear. A trading name of Hear Ear Audiology Limited.